So, I've been obsessing over corduroy pants for the Fall. 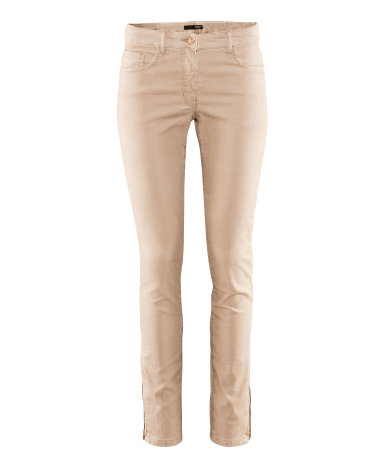 JCrew has some skinny corduroys in beautiful colors with a zipper detail in the ankle. In the outlet they run about $80-$90 a pair :( I was heart broken because I wanted every color! LOL Well, I recently went to my favorite store, H&M, and surprise surprise. They have corduroys. They have multiple colors and a zipper detail at the ankle. So I bought 3 pairs for less than one pair at JCrew. Exciting :) I also picked up another blazer to add to my collection. 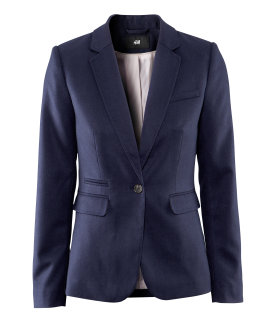 This blazer was worn in my Blue and Yellow post.